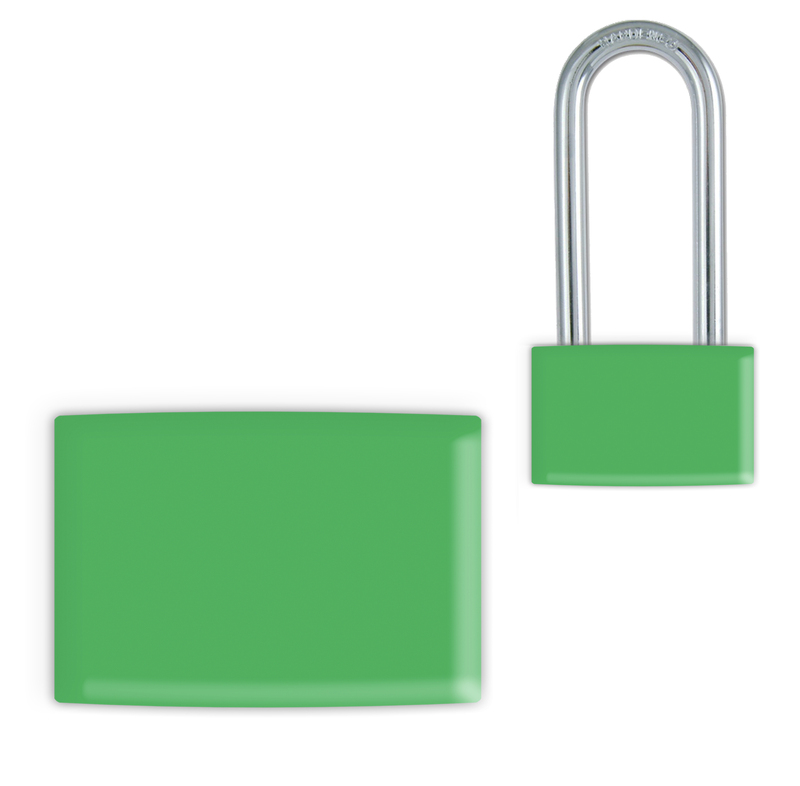 Easy-to-apply, durable plastic sleeve shrinks to fit the entire body of the padlock to clearly identify the padlock. The color-coded sleeve complies with OSHA regulations. 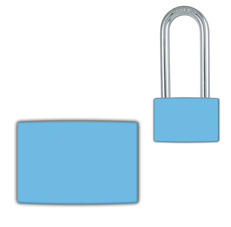 Use pen or marker to indicate name and department of the employee using the padlock. Apply with Idesco Industrial Heat Gun.